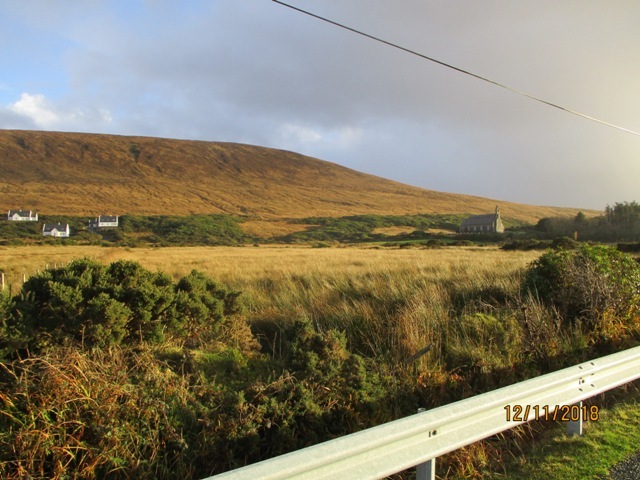 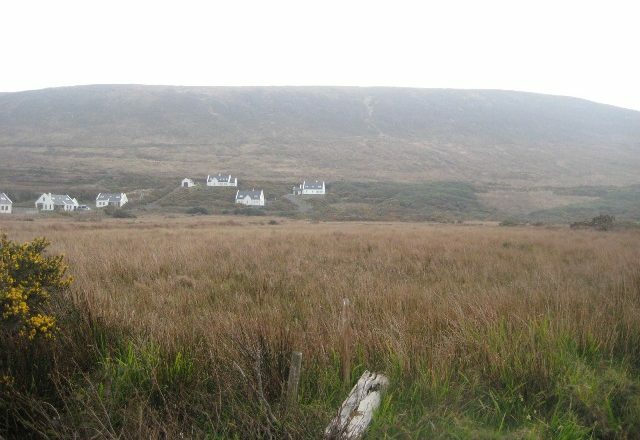 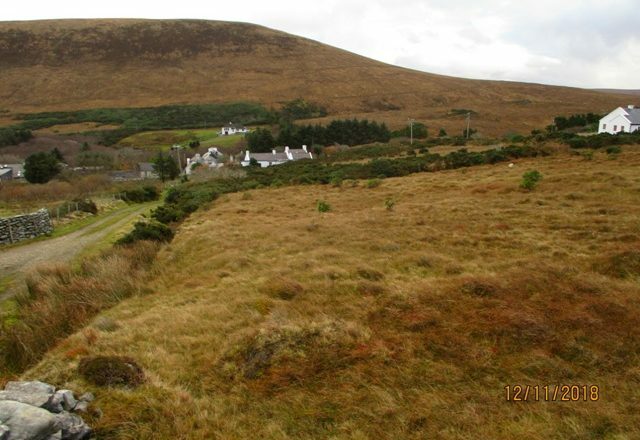 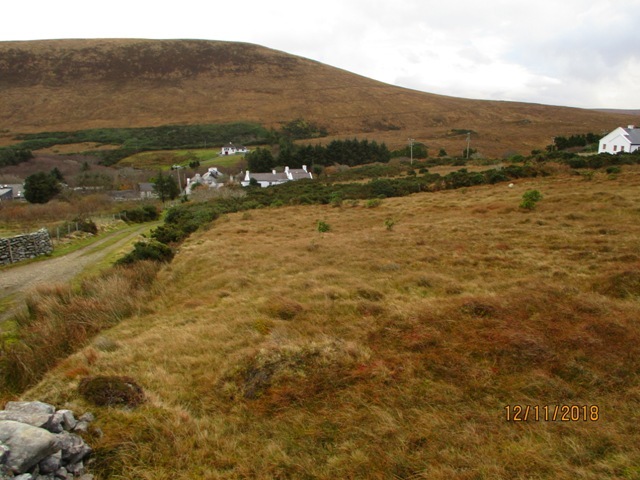 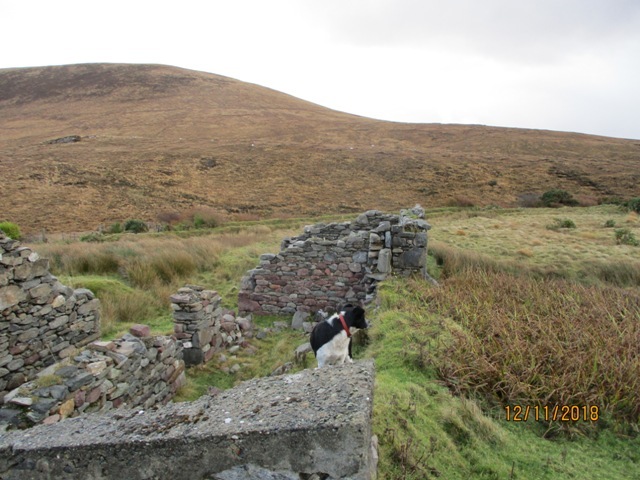 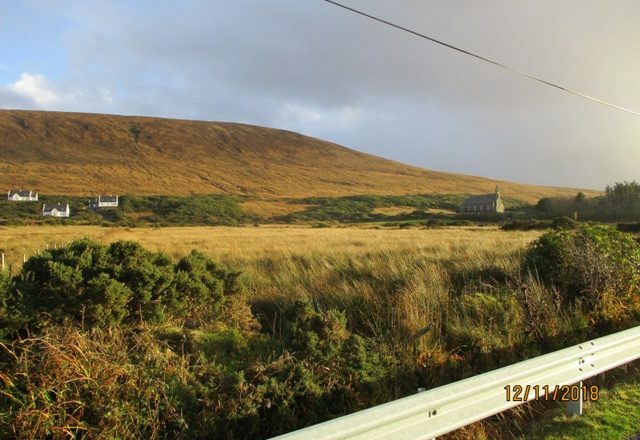 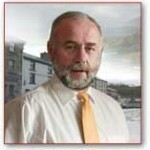 On the instructions of the owner, I wish to offer to let land and commonage at Dugort, Achill, Co. Mayo. 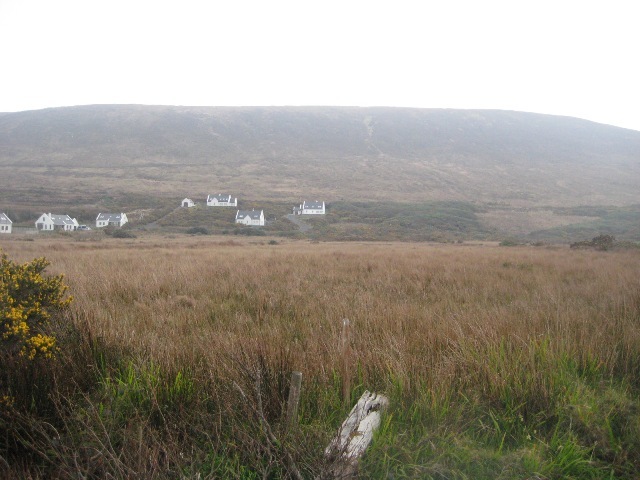 Keel West 4,251 acres, 2 roods and 15 perches. 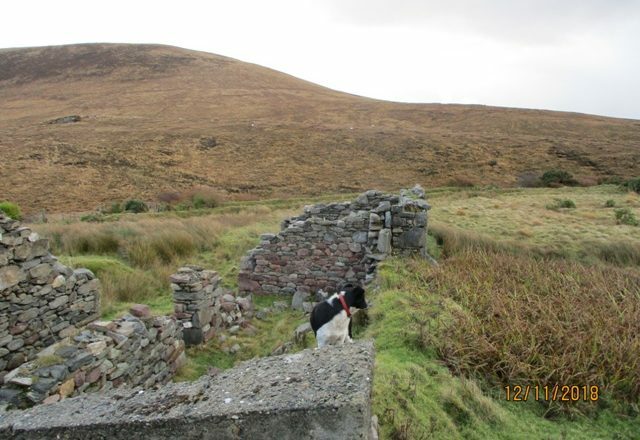 Doogort West 1,659 acres, and 2 roods. 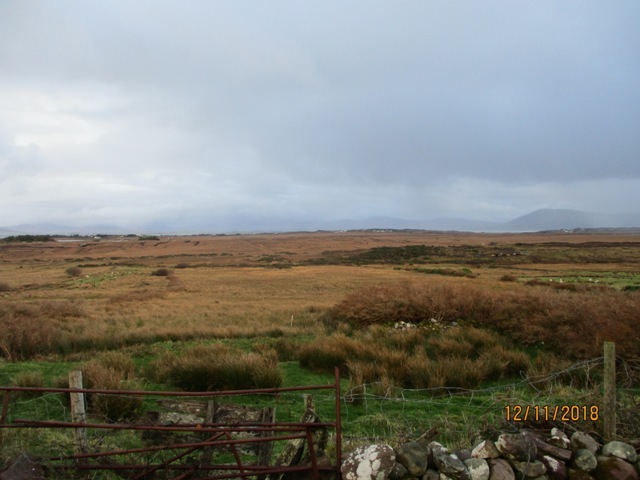 Mweelin 996 acres, 3 roods and 34 perches. 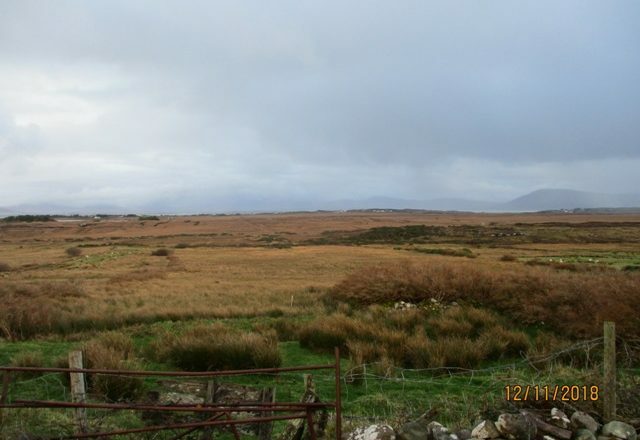 Total acres of commonage is 12.53 hectares or 30.98 acres in area.